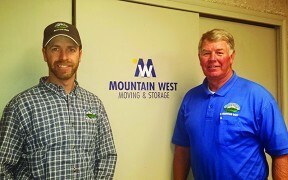 “The move went as smoothly and seamless as is possible for the horrible experience of moving. Your guys are considerate, generous, proffessional, responsive, friendly and respectful. ” M. Hartman, U.S. Bank, 05-08-2011.